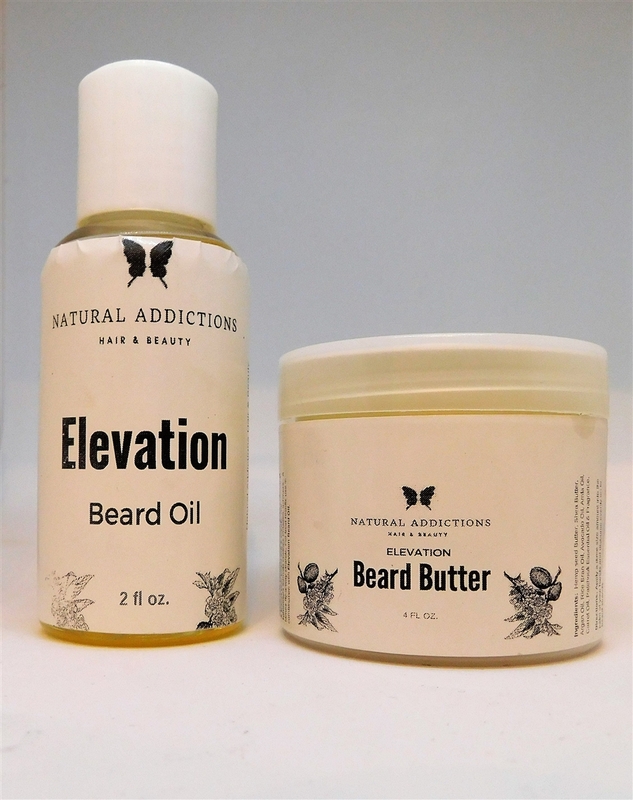 Natural Addictions Beauty's Elevation Beard Oil & Butter is formulated with 100% organic plant & essential oils specially crafted to hydrated your beard while nourishing the skin underneath. Formulated to keep your beard and facial hair soft & healthy looking while taming fly-a-ways. 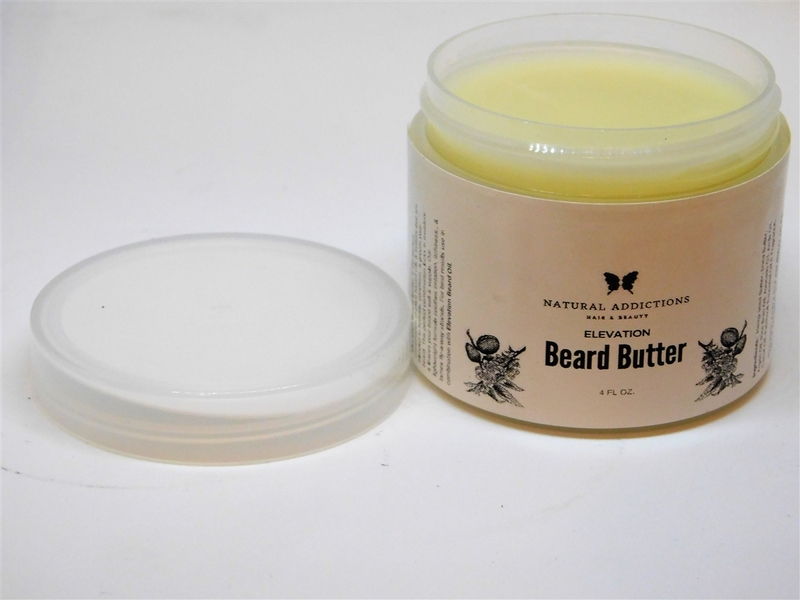 Packed with powerful vitamins & antioxidants to protect your beard from environmental damage and everyday pollutants. Enriched with Patchouli essential oil that helps elevate your mood while relieving your beard from becoming dry & itchy.